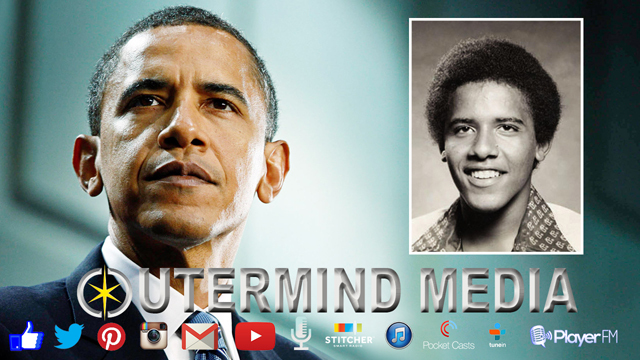 Another Barack Obama film, but this one sounds interesting. New day-and-date service from Napster founder, but is it piracy proof. AMC Theatres makes a big buy.